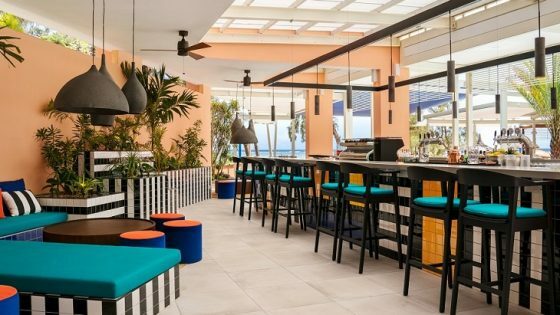 Redefine|BDL Hotels has announced that it will manage the upcoming Courtyard by Marriott London Luton Airport hotel undertaken by Polcom Developments. The hotel is expected to open early in 2018. 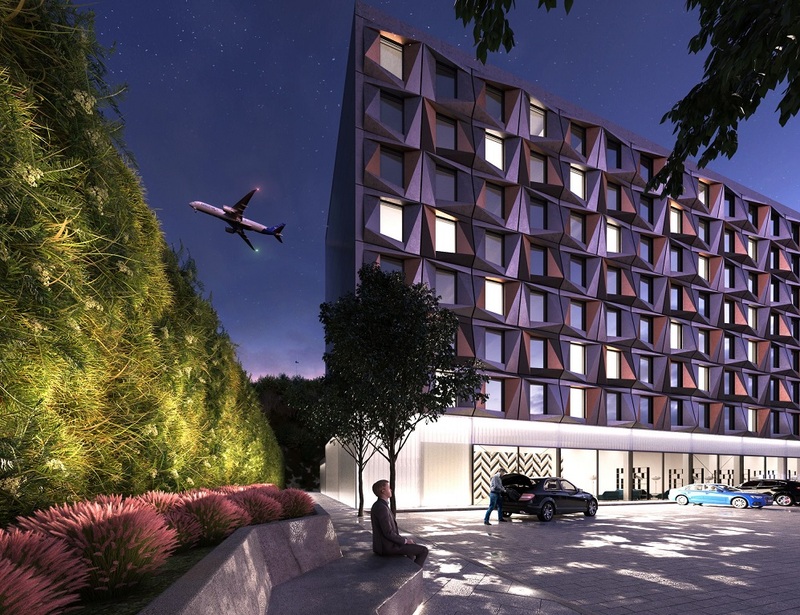 The new 250-bedroom modular build hotel will be situated just 10 minutes’ walk from Luton Airport’s departure lounge, and will boast thoughtfully designed guestrooms that promote comfort and productivity, plus a bar, bistro and gym. Polcom Developments has already begun building the hotel rooms at its factory in Gdansk, Poland and, when ready, they’ll be transported to the hotel site ready for construction. RBH – the UK’s leading independent hotel management company – which already counts Courtyard by Marriott Edinburgh and the modular-build Courtyard by Marriott Edinburgh West among its portfolio of properties, will manage the hotel once complete. 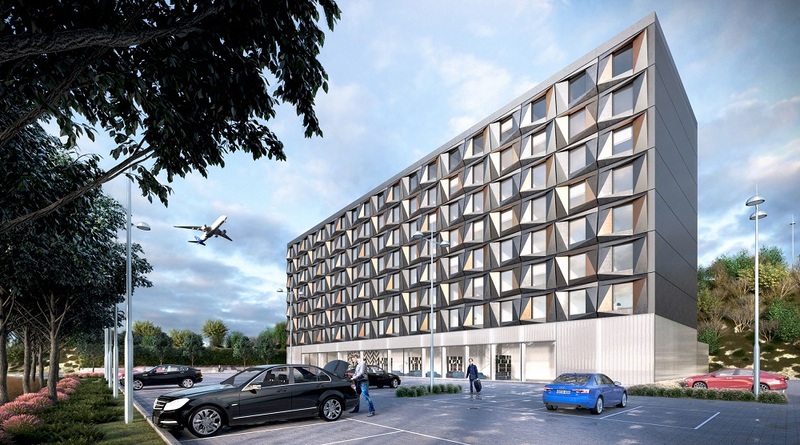 Ross Morrow, RBH’s Chief Development Officer, said: “Courtyard by Marriott London Luton Airport will be the second hotel in the RBH portfolio to be built using Polcom’s innovative modular construction. With the main components of the hotel being built in a factory setting, it minimises the time spent on-site and really speeds up completion of what is set to be a fantastic hotel. RBH’s portfolio includes private label and branded properties, including IHG, Hilton, Accor, Marriott, Best Western and Wyndham hotels.